Nintendo fans who lived through the N64’s lifespan likely recall reading E3 previews of Twelve Tales in magazines – oh, what are magazines? Those ancient tomes were like websites, but on paper and with no comments section. 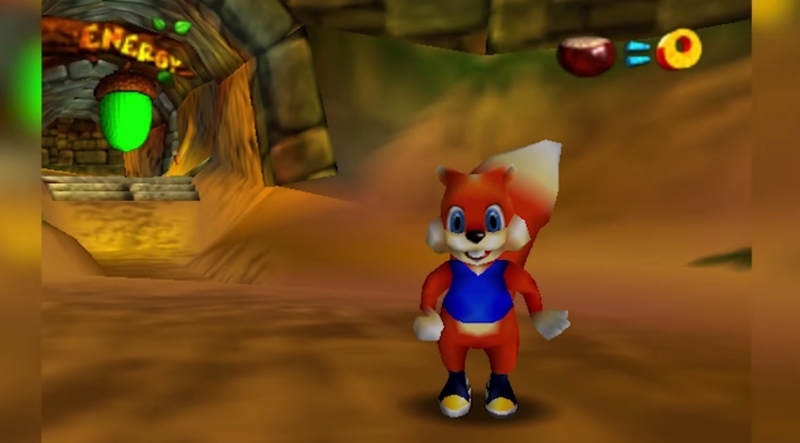 Anyway, just as they explain in the video, Conker’s planned N64 game and released Game Boy Color title starred an adorable friendly squirrel going on adventures. What we didn’t know before was what it looked like in motion, because this is some of the best footage ever of the demo, and surely the first time it has been seen in HD. As they more or less say in the video, Rare had more than enough cutesy platformers with both Banjo-Kazooie and Donkey Kong 64, so Conker was a bit samey, even with his many different hats. And so the transformation began as his colorful world got full of filth and swears, and costar Berry went through some… changes as well. Was that transformation worth it? Who knows, but you can see how well Conker aged by watching our longplay of the game below. Even if some of the humor falls flat, at least Bad Fur Day was different from the incessantly cheerful Banjo. What do you think of Conker’s original game after getting this unprecedented look at the original version? 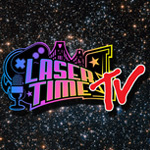 Also, if you’re curious where Bad Fur Day ranks among the other Rare Replay games, see Laser Time’s official rankings of all 30 retro titles. I love when companies do this and glad to see a bit more coming out showing their older stuff. the what could of happens are always pretty compelling. i never had an n64 growing up so never played conker so i have no nostalgia for it. it still doesnt mean that im not interested in seeing what the game could of been , since they take so long to make there must be so much games out there were dramatically different than what we have now, like halo starting out to be an rts for example. it’s also pretty cool seeing someone irish involved in the development in one of the iconic games in history.